On January 12, Maine Music Educators’ Assn District 2 held the Honors Instrumental Music Festival at Oxford Hills High School. The amazing High school band performance, under the direction of Grammy Award winning music educator, Jared Cassedy, is linked below. 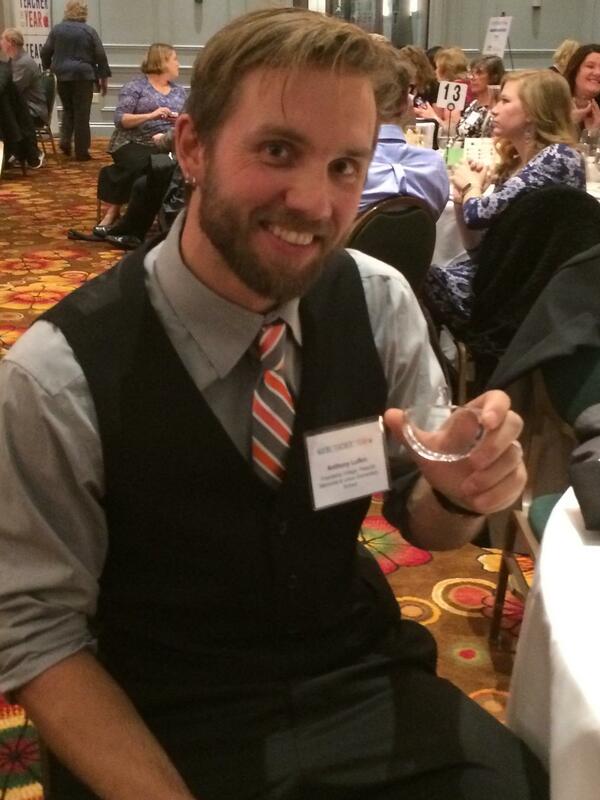 Jared, music educator at Windham High School, Windham, NH was interviewed on CBS and you can read the ARTICLE HERE. I have also included a link to Jared’s CBS interview. The performance was outstanding! If your district concerts are videotaped and you’d like to see them on this blog please send me the information at argy.nestor@maine.gov. Thanks! The Maine Arts Commission will honor nine schools – nine visual art educators – 36 students for their artwork – 158 students for their music – two music educators at the Maine State House with a special reception with First Lady Ann LePage in the Hall of Flags, December 11, 2:00 p.m.
Marshwood Middle School is recognizing their students in the arts with this sign outside their school! 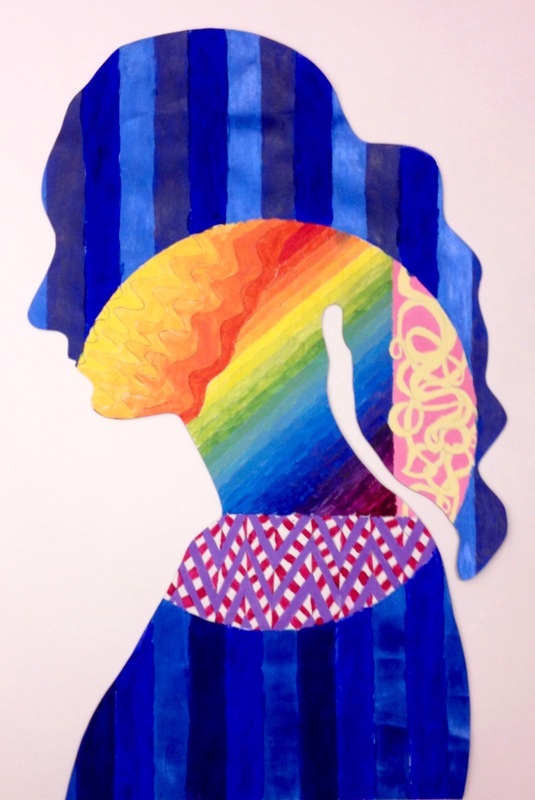 Starting December 1, 2018 through April 2019, the Arts Commission is featuring an art exhibit of 45 pieces that will include for the first time ever, student work combined with their respective art teacher’s work. 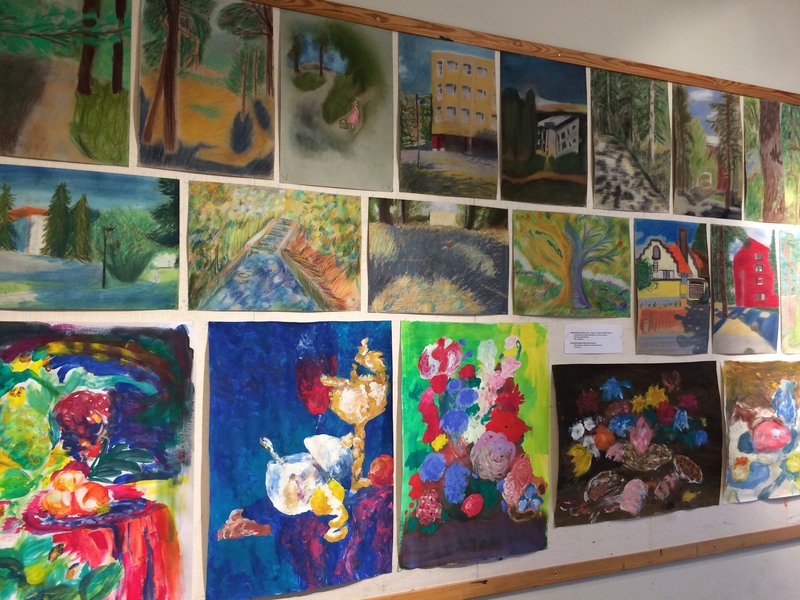 The student art exhibit is being showcased throughout the State House Capitol building, the Burton M. Cross building, and the offices of the Maine Arts Commission. Additionally, each student artist and their families are invited to the Hall of Flags for a special reception on December 11, starting at 2 p.m. The reception includes student performances and a certificate ceremony with First Lady Ann LePage. Two choruses will be recognized and performing at the celebration. Seventy five students will be traveling from Sedomocha School in Dover-Foxcroft with their music teacher Kaitlin Young. 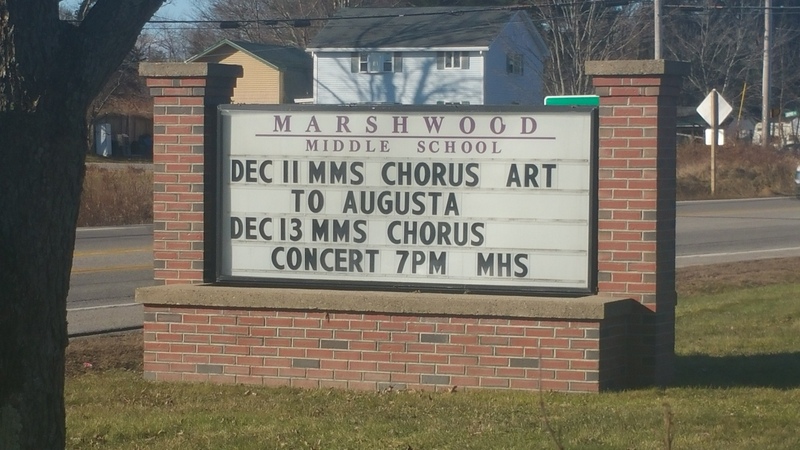 Traveling from Marshwood Middle School in Eliot will be seventy five students with their music teacher Kris Bisson. Their programs will highlight their amazing students and a collaborative project that Kris’ students participated with teaching artist Brian Evans-Jones. 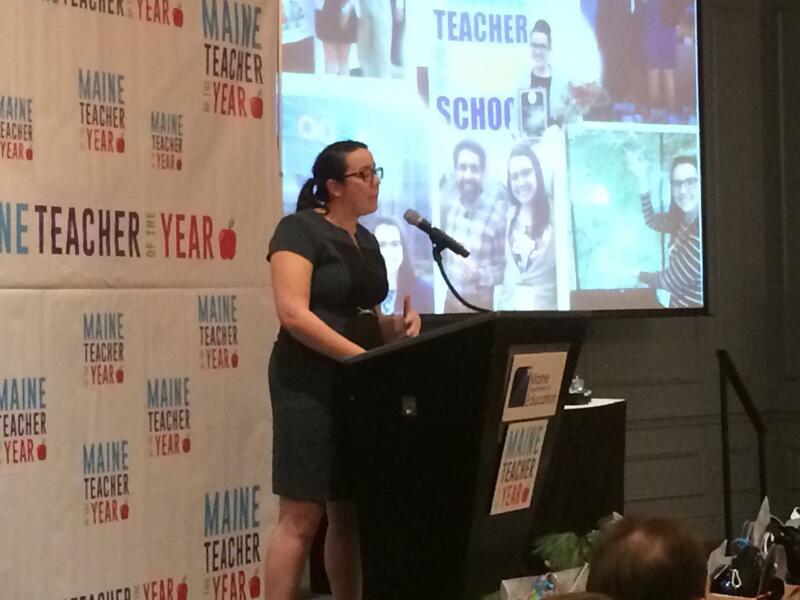 All of the teachers involved are teacher leaders in the Maine Arts Leadership Initiative, a program of the Maine Arts Commission. The reception is open to the public on Tuesday, December 11, 2:00 p.m.
For more information about the Maine Excellence in Arts Education please contact Argy Nestor, Director of Arts Education at 207-287-2713, argy.nestor@maine.gov. For more information about the Maine Arts Commission’s programs and services, please visit www.MaineArts.com; follow the agency on Facebook, Twitter and Instagram, or contact the offices at 207-287-2724. This is the second post about our travels to Helsinki for the HundrED Innovation Summit earlier in November. Yesterday’s post gives you a glimpse. Today’s post, below, was written by Lindsay Pinchbeck who is the founder and director of Sweet Tree Arts Center and Sweetland School located in Hope. Thank you for your contribution Lindsay – in her own words…. In 2016 I traveled to Malawi with Argy. 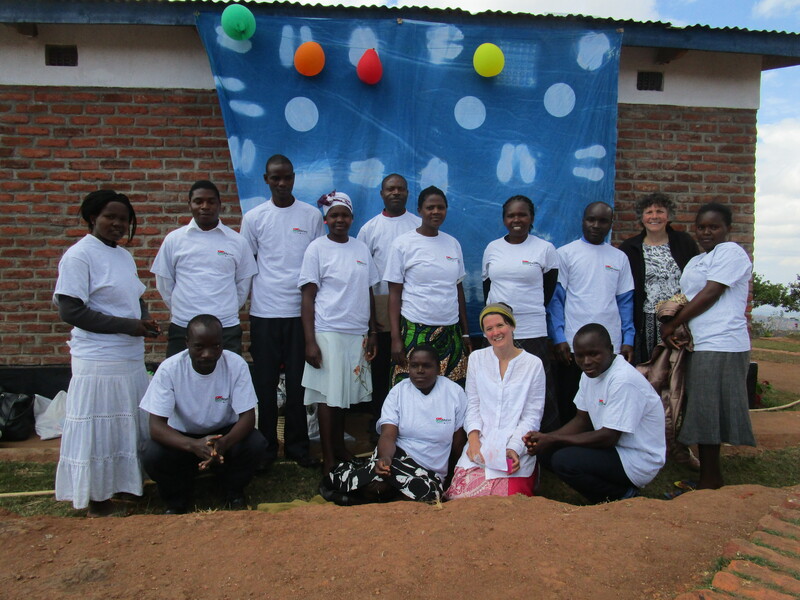 We shared professional development with 12 teachers from the village of Mpamila and neighboring primary schools. We introduced arts integration ideas and used the arts to learn and build community. The experience was life changing, and pushed me to reconsider my own teaching practice and my daily actions. I continue to believe travel gives us the ability to step back and see with fresh eyes what we knew all along, it allows us to trust our intuition, see new perspectives and build new friendships and new ideas. On the flight home Argy and I began dreaming about other places we might travel to keep growing and learning. Finland, the antithesis of Malawi, was on the list. The purpose of education is to help every child flourish, no matter what happens in life. In a fast changing world focusing on traditional academic skills will remain important, but that is not enough. To thrive as global citizens, children must be equipped with a breadth of skills. We were invited to be a part of their Ambassadors program to share our arts integration work in Malawi. Discussions around ideas of implementing change and many inspiring projects and innovations were shared. It was a highly positive environment, with passionate educators focused on implementing new practices to engage mind, body and soul in relevant work. A focus on sustainable practices was clear and a strong message of student centered work and listening and responding to our children was heard loud and clear. Many educators shared passionately their ideas to better the world through their efforts as educators. 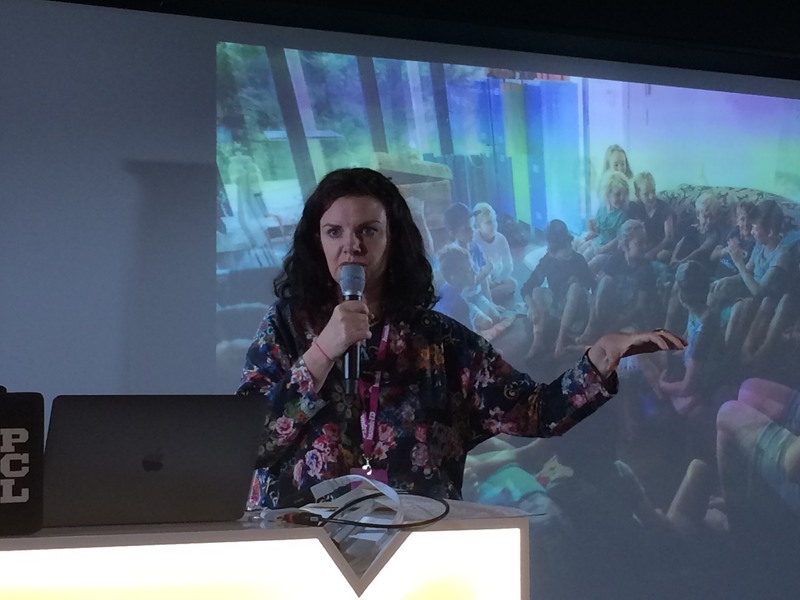 The invented word of the conference was ‘Humblitious” created by HundrED founder and creative director Saku Tuominen. 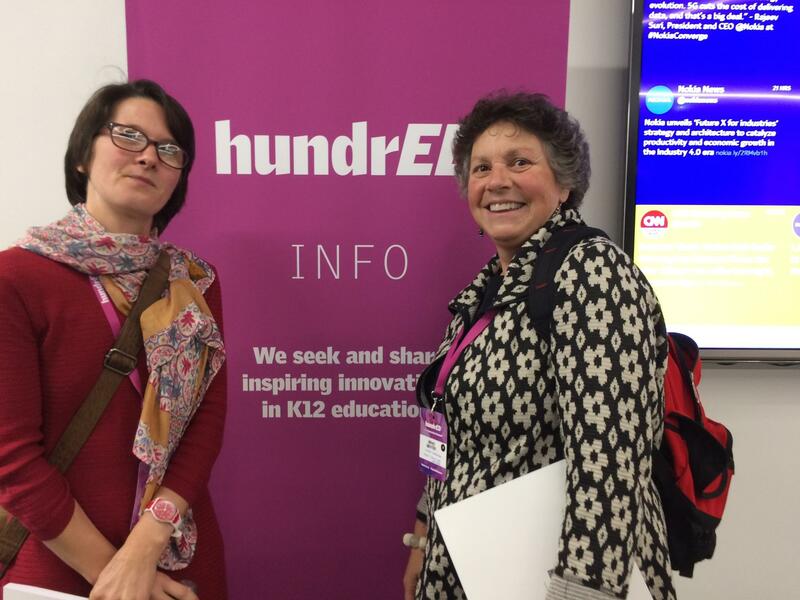 Innovations and Educators were indeed both humble and ambitious. In my journal I noted down these key questions and ideas swirling around the summit. Notes were gathered from discussions, presentations and panels. Many of the ideas and conversations felt so supportive of my own work in a school and community arts center that honors questions over answers, new thinking, listening deeply, and valuing each experience. What kind of attitude is needed to make change happen? – Listen, be open, We know so little, don’t assume we know anything. Change with the children and listen to the children. Every drop of water leads to an ocean of change. 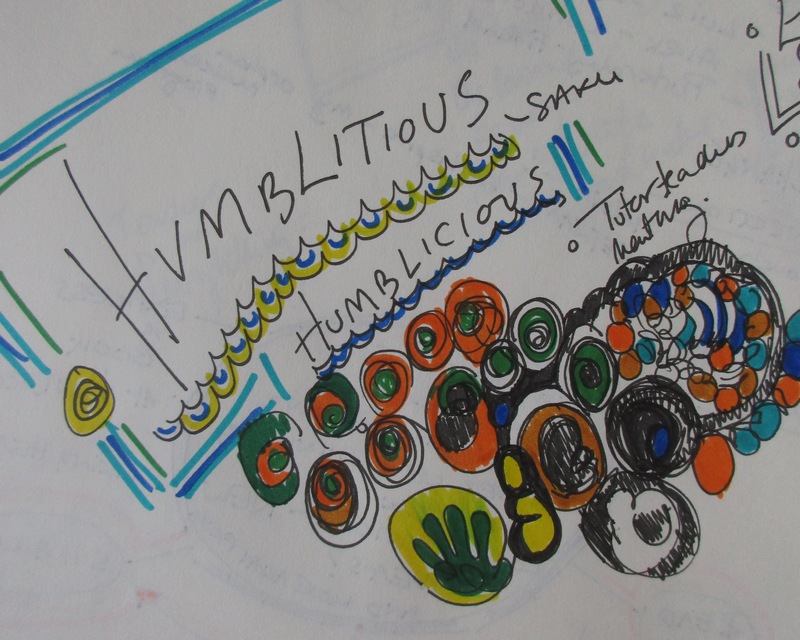 Humbilitious – Humble and Ambitious ideas. I do not assume to believe any of these ideas are easy to put into practice and I do not assume to have the answers but in my own work and practice in the arts and education I know I have grown and continue to grow each day by not knowing the way, reflecting back and trusting the process. More than anything the practice of learning, then relearning and learning again how to listen to the children and valuing them as capable, active contributors to our world is the work that is the most challenging and most rewarding. Lindsay Pinchbeck can be reached at sweettreearts@gmail.com. 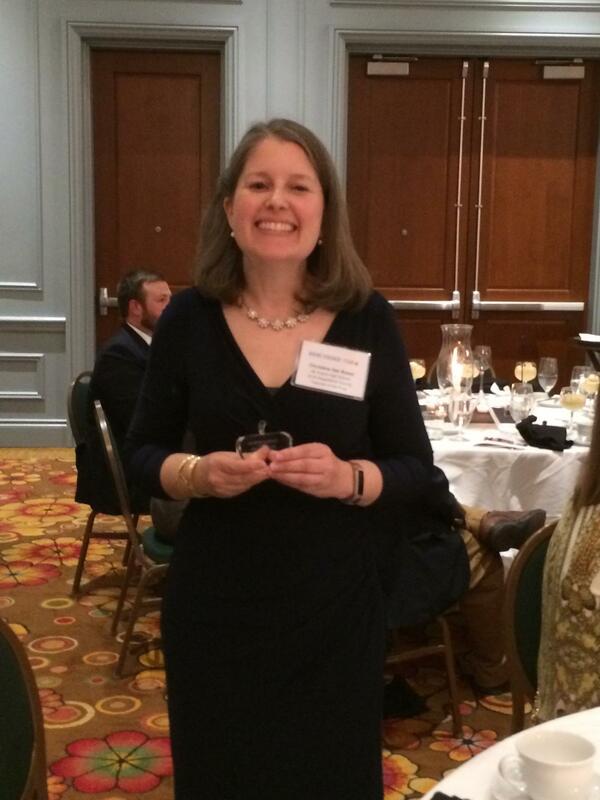 Pinch me – is this real? Over and over that question entered my mind as I set out for Helsinki, Finland for the HundrED Innovation Summit during the week of November 4th. It was an honor to be invited to participate in the summit. 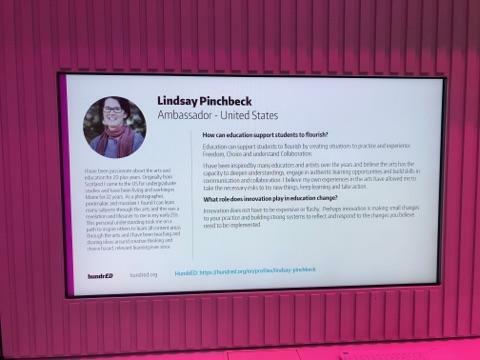 Lindsay Pinchbeck, Sweet Tree Arts founder and director of Sweetland School and member of the Maine Arts Leadership Initiative Design Team and I were selected as Ambassadors for the HundrED organization. I arrived early so I could take in as much as possible. I’ve been asked dozens of questions about the trip so I’m writing a series of blog posts to share this amazing educational experience. In this post I share some of the “exploring” parts of the trip as well as the school visit. My son, Nicholas and I left Boston on Friday evening. We had a quick plane change in Iceland and flew on to Copenhagen, arriving mid-morning. I studied in Copenhagen during my junior year in college (MANY moons ago) and lived with a Danish family. 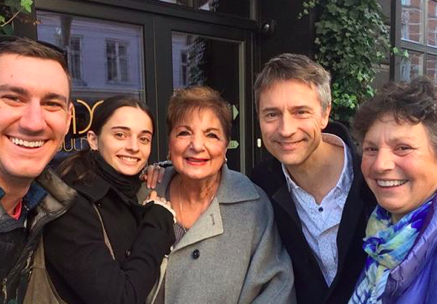 My Danish mother, now 87 years old, met us for lunch with some of the family. It was such a treat to see them and have Nicholas meet them! 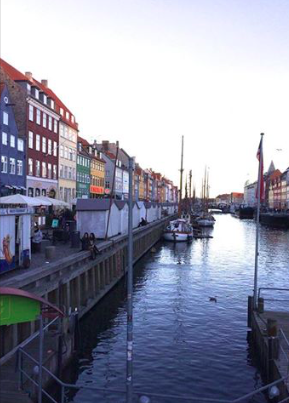 Afterwards we started walking through Copenhagen along the Strøget – the pedestrian, car free shopping area, down to the 17th-century waterfront – Nyhavn, and to visit the bronze statute, the Little Mermaid sitting at the waters edge, created by Edvard Eriksen. We found a lovely spot outside to eat – most of the restaurants have outdoor heaters – pretty much ignoring the cold and damp air. We stayed one night and boarded the plane the next afternoon for Helsinki. We stayed in an Airbnb that was located in a short walking distance to almost everywhere we needed to be. I was happy to have Nicholas along since he has traveled extensively with his back pack. He had done some research and we were out and about the next day learning about the history and cultural opportunities. We stopped at two beautiful churches, very different from each other. The Uspenski Cathedral which originally was Russian Orthodox and is now Finnish Orthodox. It sits high on a hill overlooking the city and makes the brick facade look monumental. The second, a Lutheran church – delightfully elegant with hundreds of steps leading up to the entrance. Inside we found simple, clean curved lines and strong columns. On our way out we met the Boys Choir Director and learned that the 500 member choir representing ages 15-25 has performed throughout the world. I had to imagine their sound in the church that seats 1,200. I was told that the Finnish were serious people but if you asked them a question they were warm and wonderfully helpful. I found that advise to be very accurate so I didn’t hesitate talking to people to learn as much as possible. 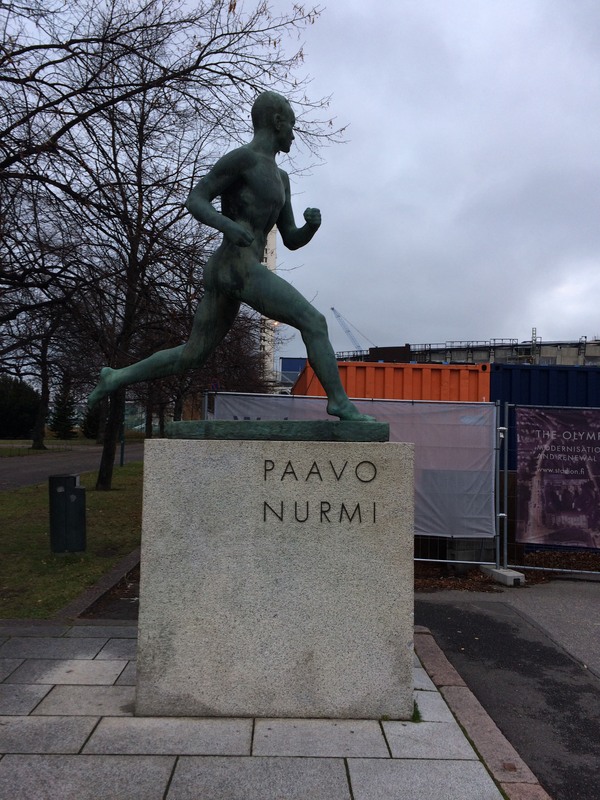 Paavo Johannes Nurmi was a Finnish middle-distance and long-distance runner. He was nicknamed the “Flying Finn” as he dominated distance running in the early 20th century. This statue is outside the Olympic stadium. Finnish composer and violinist Jean Sibelius (8 December 1865 – 20 September 1957). Even though Sibelius created little music for organs the piece is made to look like stylized organ pipes. It consists of 600 hollow steel pipes welding together. Visiting the piece as the day light disappeared made it all the more dramatic. The late afternoon was chilly and damp, and the sky was grey so we headed for a delightful small cabin called Cafe Regatta. Located just next to the water it was originally built to hold the Paulig family’s fishnets. In 2002 it became a cafe and it may have been chilly outside but the wood stove warmed up the inside and the hot chocolate was a wonderful helper. We actually sat outside by the fire pit as the sun set. We imagined what it must be like sitting outside during the summer watching the boats on a lazy afternoon. Interestingly enough Helsinki is a city of about 631,695 (2016) and Copenhagen (2017) has about 602,481. Helsinki has a Design District, several amazing museums, lots of shopping, and great little restaurants. Later in the week, Lindsay and I visited the Ateneum Art Museum with new artists and many well preserved older works as well. The place was packed – the Finnish out and about enjoying their Saturday. We stumbled upon the open studio where everyone was invited to create styrofoam prints. Young and old mixed in and all seriously focused. We had a delightful meal at the museum which included the best salmon chowder I’ve ever had! We visited a great little stationery store and were directed to a wonderful fabric store called Eurokangas where we bought some Marimekko fabric. It is beautiful! 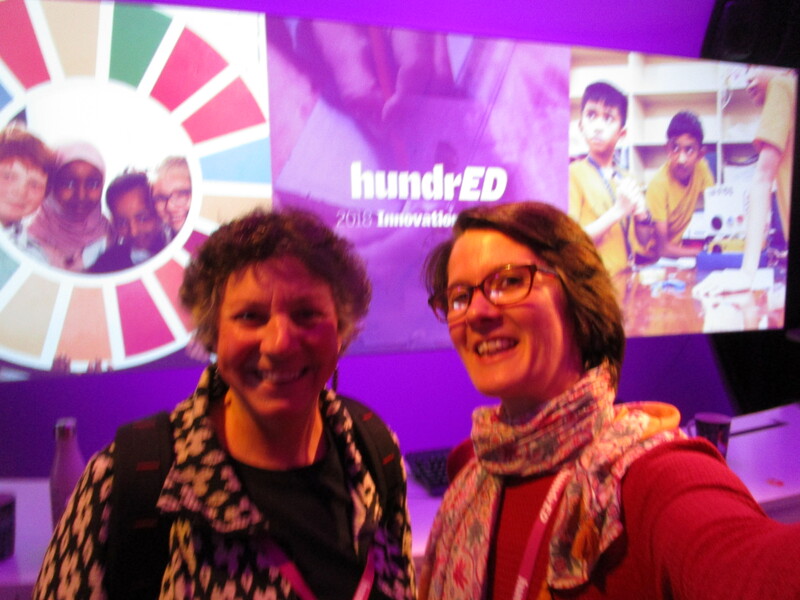 I was invited to the HundrED Master Class where we had the chance to hear from amazing educators from India, New Zealand, California, and Arizona. Fascinating conversations over a delicious lunch of reindeer with educators from Australia, Hawaii, Brazil, New Zealand and Helsinki! I was so humbled. Their stories were amazing – everyone was abuzz sharing ideas and their passion for making a difference with their innovations. The class was held at Supercell which is one of the sponsors of HundrED. We entered an amazing space where we took off our shoes and stashed our coats. It oozed with imagination and prompted everyone to connect! I had a choice of visiting several different schools and chose one that had a focus on visual arts, digital arts, and Chinese. 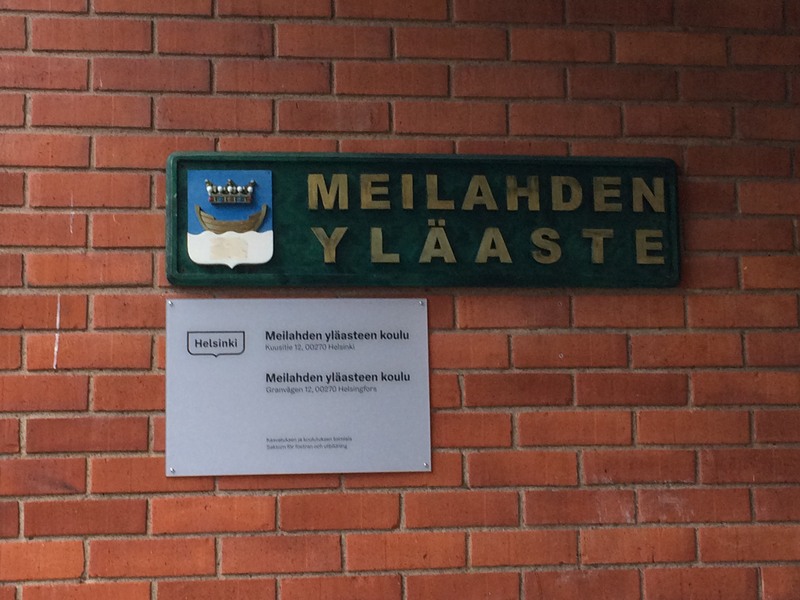 Meilahti Comprehensive School: ages 13-15, grades 7-9, 468 students, 45 teachers, 9 other staff. The 7th graders are grouped by interest and in grades 8 and 9 students select from a variety of options to focus. 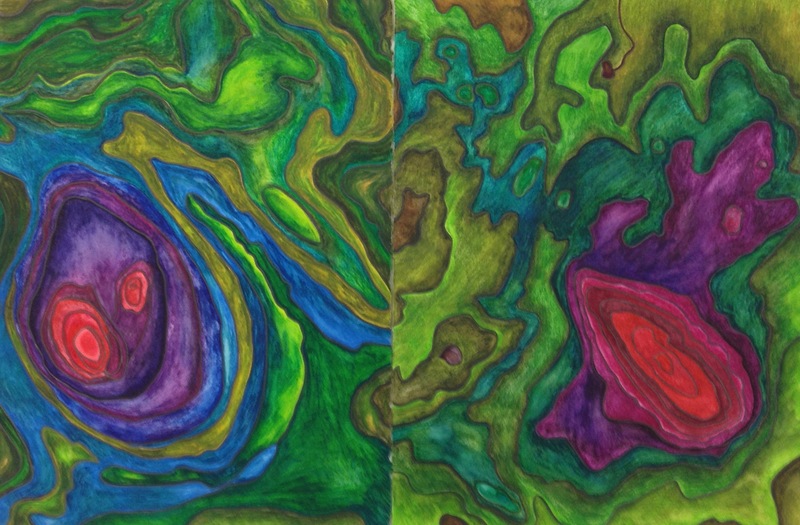 For example, an 8th grader can focus 7 of their periods per week in visual arts or music. The principal was a gracious host, sharing and answering our questions and was very well connected to the students. In addition to Finnish, 6 other languages are offered. Everywhere we went in Helsinki everyone spoke English very well. There are 24 different nationalities and languages represented in the school and homes. The school focus was on the success of each student with this years emphasis on Positive Interaction. Grade 7: Cultural, interaction and self-expression, grade 8: Managing daily life and taking care of oneself, and grade 9: working life and active citizenship. They follow a national curriculum but there is a ton of freedom so the teachers can determine how to deliver the curriculum and how much they focus on what. Teachers are trusted and supported to offer the best learning for students. In turn their empowerment encourages student empowerment. 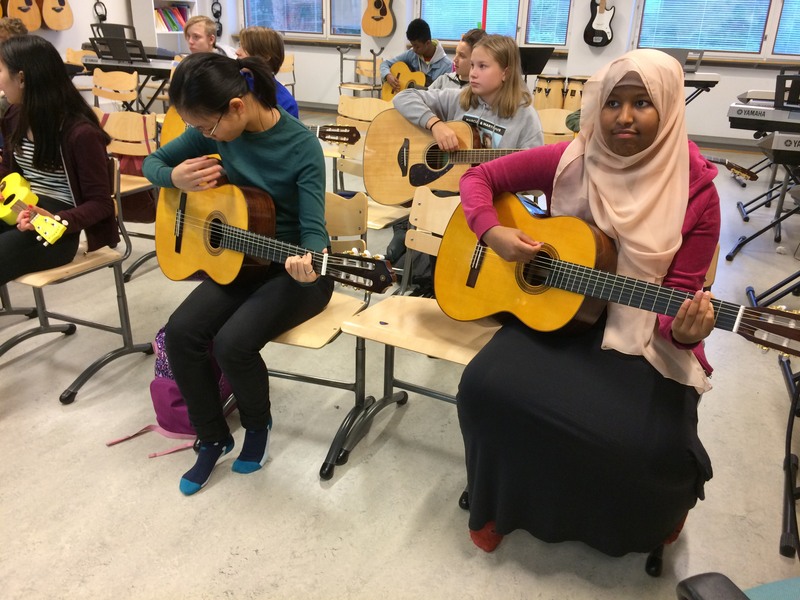 In Finland teaching is well respected and it is competitive to get a job teaching. The school visit was definitely a highlight of the trip. Tomorrow’s blog post will be written by Lindsay where she’ll provide her reflections on the trip. And, the the post after that will dive into the actual summit. Ever wonder about the where Halloween traditions originated? Well, wonder no more. You can read about them at THIS LINK. Share these facts with your students. On costumes: With all these ghosts wandering around the Earth during Samhain, the Celts had to get creative to avoid being terrorized by evil spirits. To fake out the ghosts, people would don disguises so they would be mistaken for spirits themselves and left alone.